Stable domestic demand and a rise in exports are said to be one of the key important factors for driving wine sales growth in Australia. Credit: Kym Ellis on Unsplash. The sales of Australian wine grew more than production in 2017-2018 by approximately seven million cases, marking a 5% increase, according to Wine Australia’s Australian Wine: Production, Sales and Inventory report 2017-2018. This is the greatest margin since 2010-2011 and witnessed tightening of stocks. Stable domestic demand and an increase in exports are said to be one of the key drivers for the total sales increase during the financial year. Total sales increased by just under eight million cases (6%) compared with the earlier financial year, while a smaller grape crush in 2018 led to a decline of ten million cases (7%) in wine production. According to the report, strong demand and tight supply have led to an increase in average value for both grapes and wine. The total estimated value of wine sales during the period was A$6.25bn ($4.5bn). The report also indicated that the supply shortage last year has led to supply pressure for some Australian red varieties, especially Shiraz and Merlot, heading into the 2019 harvest. Due to an increase in exports to China, the demand for Australian wine is expected to remain stable in the medium term. Clark added: “The average wine grape price in 2018 was the highest since 2008, while the average value of bottled wine exports reached its highest level ever. 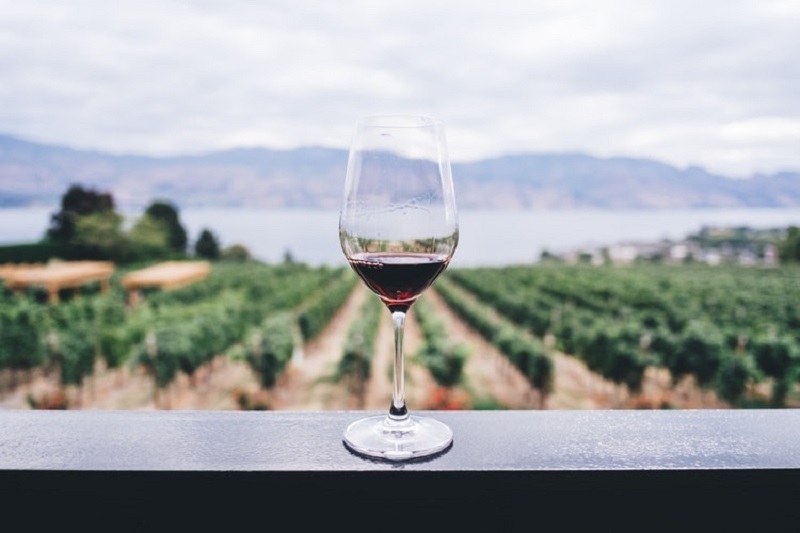 Australian wine exports increased by 11% to A$2.71bn ($1.93bn) in 2017-18, compared with the 2016-17 period, according to figures released by Wine Australia in October 2018.